Many of the best forms of cardio are high impact – sprints, jumping rope and running stairs are all great ways to burn calories, but the impact makes them difficult or impossible for a huge cross-section of the population. Thankfully, people who have bad knees or ankles or other joint ailments can still get a great, full body fat burning workout on an elliptical. 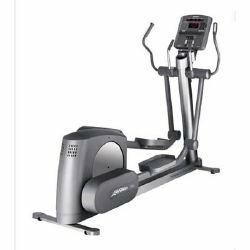 A high quality refurbished elliptical trainer has a similar line of motion as running to provide a fantastic calorie burning workout without the pounding of joints that comes along with running on the street or track. Using an elliptical also allows you to get your arms and upper body involved so you can maximize the calorie burning potential without having to spend all day in the gym. 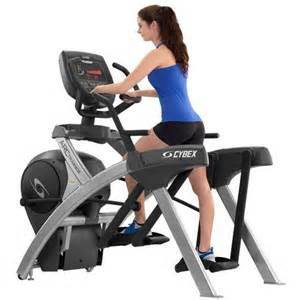 There are a lot of reputable manufacturers out there who produce gym quality elliptical trainers in a variety of different price ranges. In many cases you can buy a sturdy, versatile elliptical trainer for as little as $1,500.00 while some of the high end trainers that are fully stocked with the latest, innovative features could cost upwards of $4,000.00 or more. Some key things to look for when you are considering buying a used elliptical are the size of the machine, the standard features, scalability (resistance and workouts available) and any available options. You don’t have to break the bank to get a good workout if you buy a used elliptical. 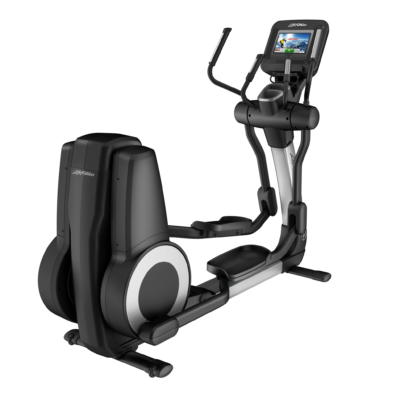 The Precor EFX 556 V3 and the Life Fitness CT 9100 are both outstanding, commercial quality machines that come in with a price tag under $2,000.00. 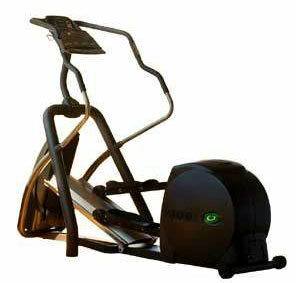 Both of these machines feature long stride lengths, multiple pre-programmed workout options and 20 levels of resistance. This proves that even with a relatively small investment that you can get an excellent, low impact full body workout without having to get in the car and drive to the gym. Those looking to spend a bit more for additional features will fall in love with machines like the Life Fitness 95 X and the Star Trac EBT. Both of these top caliber elliptical trainers deliver a quiet and comfortable workout experience with a relatively small overall footprint. These machines are built to stand up to everyday use by multiple trainees and will certainly stand the test of time. They also feature a wide variety of pre-programmed workouts and resistance levels so anyone with any level of fitness can get an excellent training session. These machines also both feature big, bold and easy to navigate displays to help the user get the most out of every single workout. 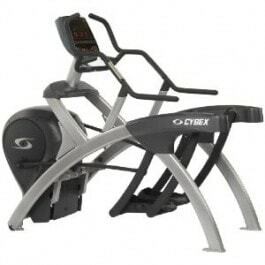 Folks who are looking for a true, top of the line elliptical without paying a top dollar price could check out the Cybex 600A Arc Trainer. This machine is sleek, unique and incredibly well built. 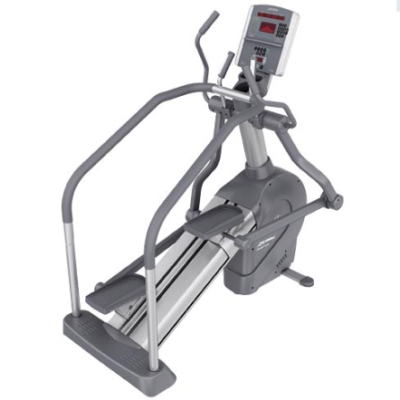 The 600A Arc Trainer has a big 24 inch stride length to comfortably accommodate even the tallest of users and more than 100 levels of selectable resistance to ensure that you will never outgrow this machine. There are a lot of different options out there which can make buying a used elliptical trainer a bit intimidating. If you do a little research and stick to one of the top manufacturers like Precor, Cybex, Life Fitness or Star Trac you can feel confident that you are getting a machine that is both built to last and built to deliver the best workout possible. 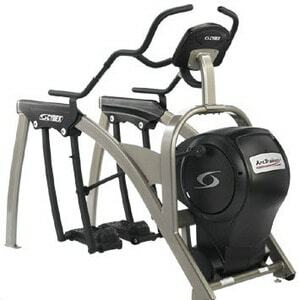 Precor EFX 546 Commercial Elliptical V1.Call Now For Lowest Pricing Guaranteed! Cybex 620a Commercial Arc Trainer. Call Now For Lowest Pricing Guaranteed! Cybex 625A Commercial Arc Trainer. Call Now For Lowest Pricing Guaranteed! Cybex 750A Commercial Arc Trainer. Call Now For Lowest Pricing Guaranteed! 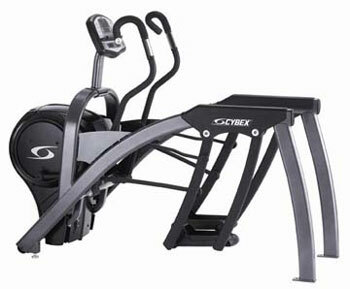 Cybex 750AT Commercial Remanufactured Arc Trainer .Call Now For Lowest Pricing Guaranteed! Life Fitness 91Xi Commercial Cross Trainer. Call Now For Lowest Pricing Guaranteed! 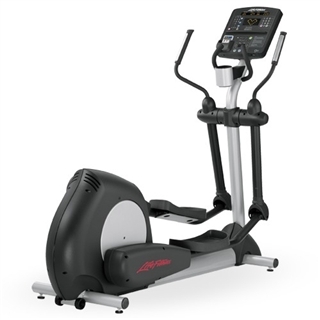 Life Fitness 95 SI Discover Commercial Cross Trainer. Call Now For Lowest Pricing Guaranteed! Life Fitness 95LI Summit trainer. Call Now For Lowest Pricing Guaranteed! 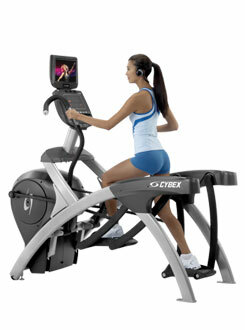 Life Fitness 95XE Commercial Cross Trainer. Call Now For Lowest Pricing Guaranteed! 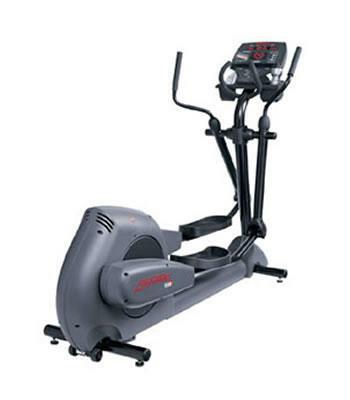 Life fitness 95XI Commercial Cross Trainer . Call Now For Lowest Pricing Guaranteed! 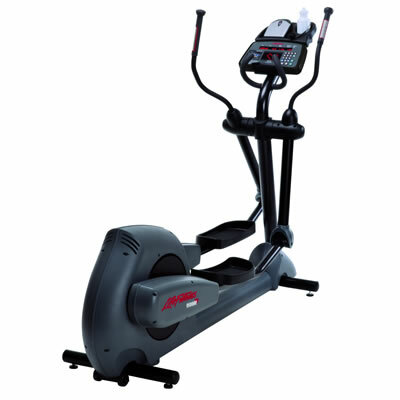 Life Fitness CLSX Integrity Series Commercial cross Trainer . Call Now For Lowest Pricing Guaranteed! 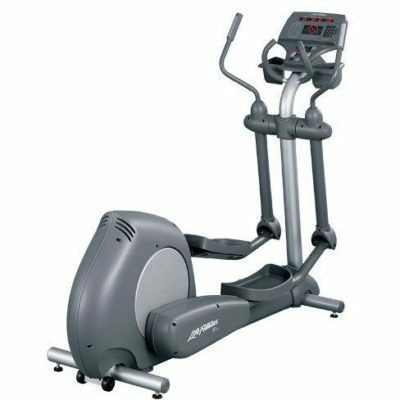 Life Fitness CT 9500 Commercial Cross Trainer. Call Now For Lowest Pricing Guaranteed!